Properly storing valuable items can be much less costly than replacing them. 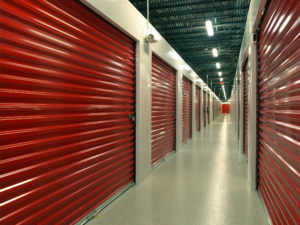 Stay comfortable when you visit your storage unit. Temperatures are typically kept around 75 degrees. You don’t have to worry about temperature damage or corrosion if belongings remain in storage longer than planned. You’ll have assurance that sensitive items will be protected from the elements. You’ll have protection from wood damage caused by extreme temperatures. You receive a bit more privacy in the interior Temperature controlled storage units than what is provided by basic drive-up storage units. You’ll have access to an on-site Temperature control expert, to help you find the perfect storage solution. You won’t have to worry about yellowing and degradation of leather, fabric and clothing caused by exposure to heat, cold and the elements. You’’ have extra protection from flooding and water exposure caused by humidity and rain, as Temperature controlled storage units are typically enclosed. There is less dust and dirt in the interior units compared with basic storage areas. The Temperature here in Florida can wreak havoc on stored items where daytime temperatures regularly reach scorching highs during the summer. Clearly, that kind of heat is just not good for a lot of items. It can be tough on everything from wood and leather to pictures and videotapes. Some items may crack or warp. Others may yellow, while documents may become unreadable over time. Mold and mildew can also accumulate from the humidity, and rust and corrosion may effect items exposed to moisture. Temperature-controlled storage reduces these risks by using air conditioning units to keep the storage space at a safe, constant temperature. What items can be effected by exposure to temperature extremes and varying humidity? Does the temperature where you are storing items drop below 32 degrees or rise above 90 degrees Fahrenheit? Is the storage facility in a high-humidity Temperature? Are you storing items for a long period of time? Are you unsure of how long you will need storage? Will you need to visit the unit frequently and/or will you need comfortable conditions? 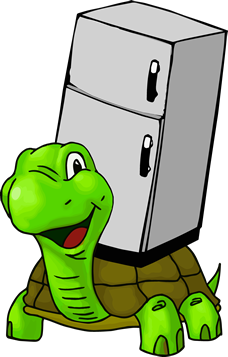 Still unsure if Temperature controlled storage is right for you? We’d love to help! Contact us today and we’ll help you determine your storage needs.